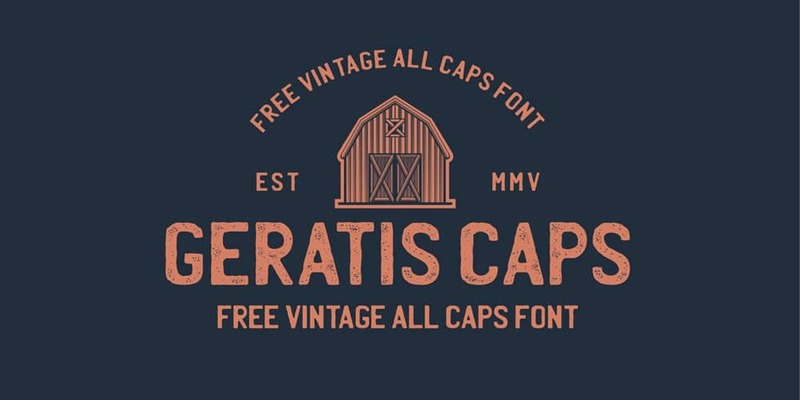 Vintage style designing is pretty popular in web and print designing. 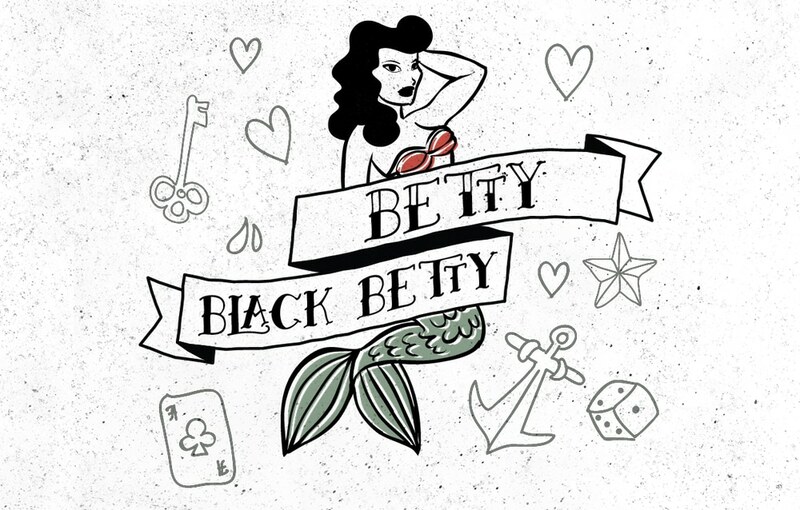 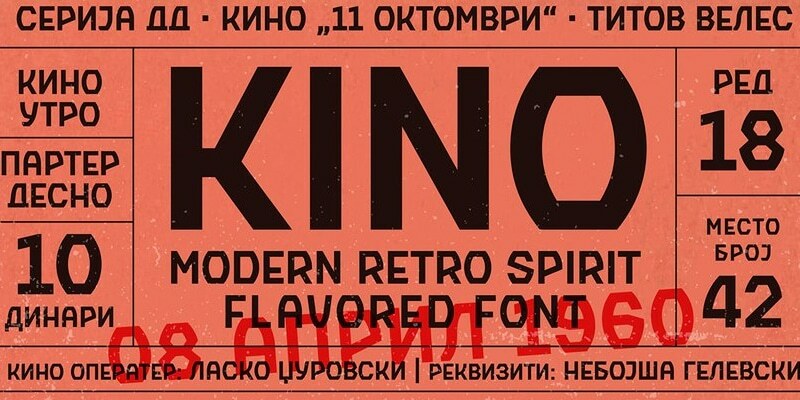 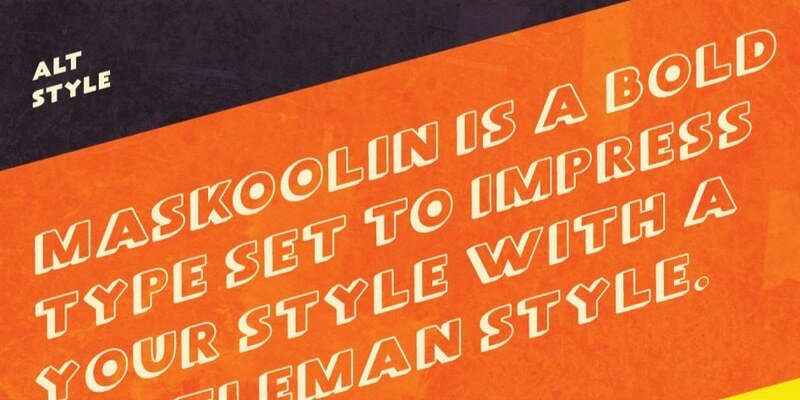 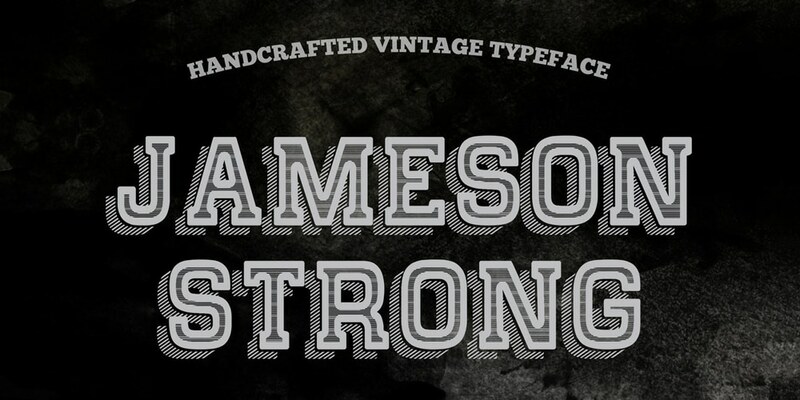 For designing retro style designs, you need good retro style fonts. 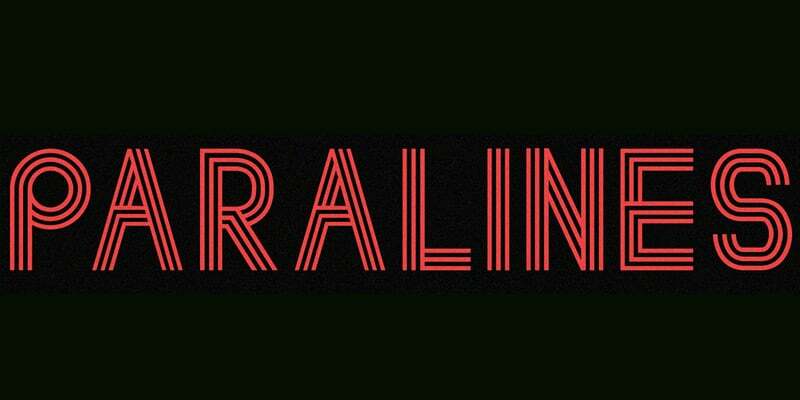 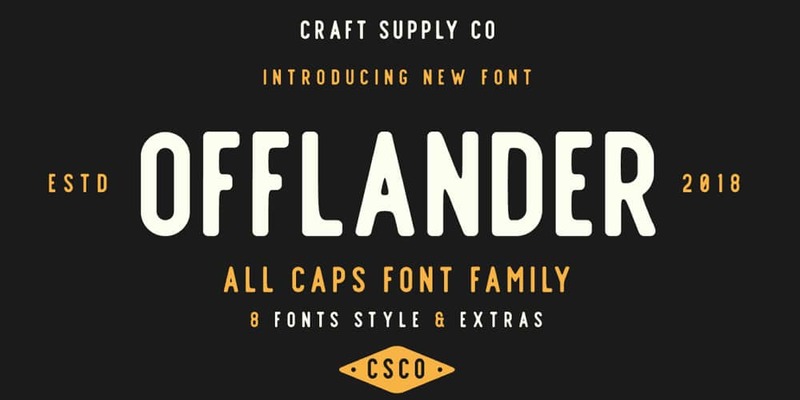 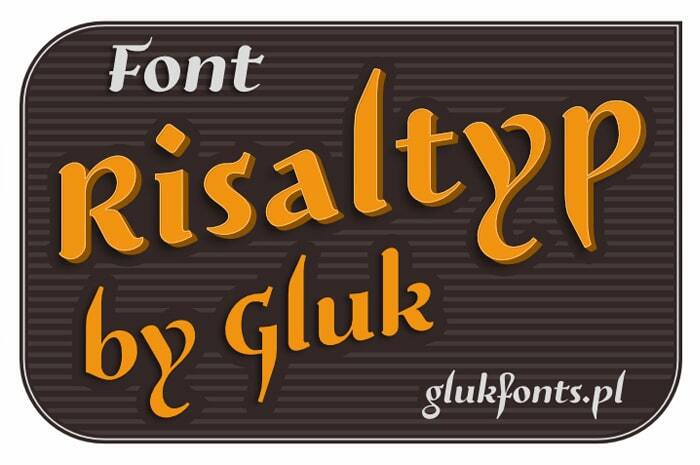 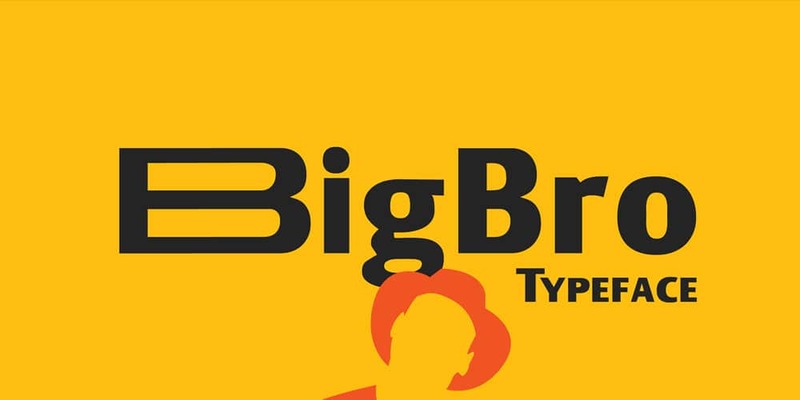 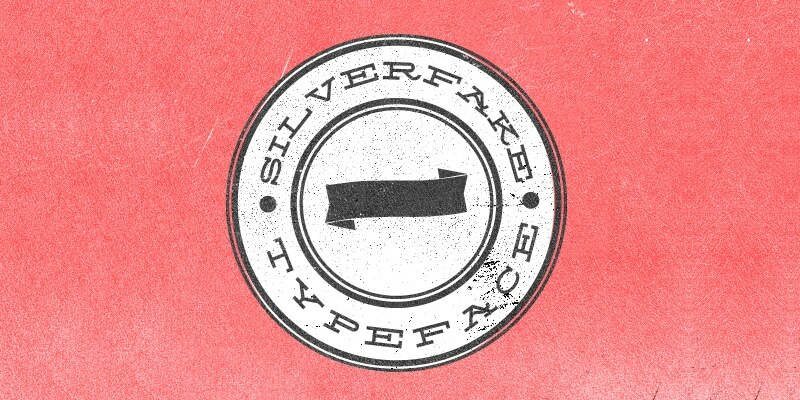 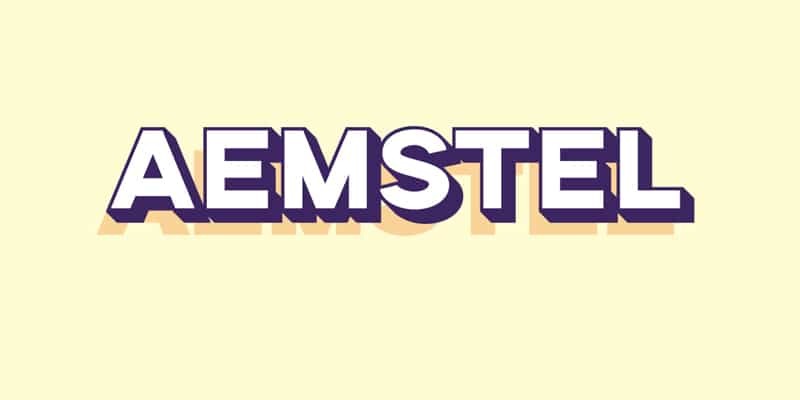 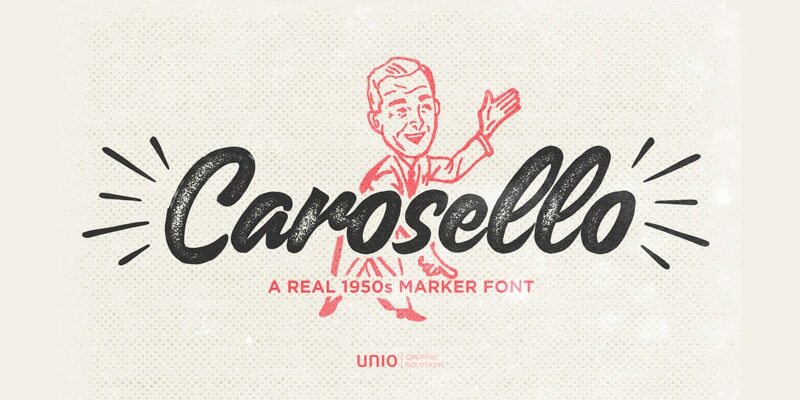 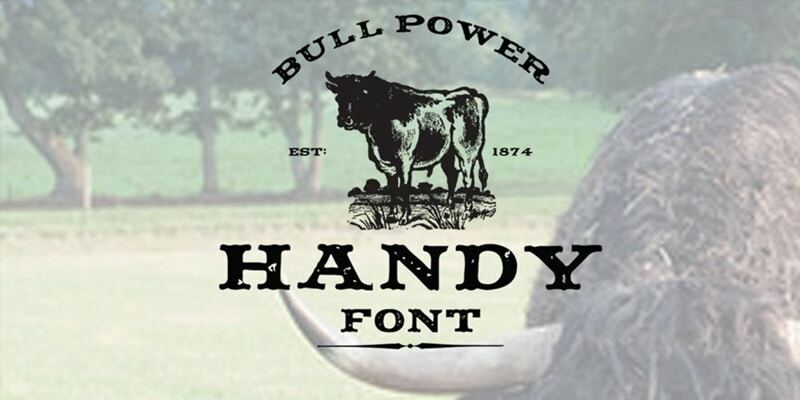 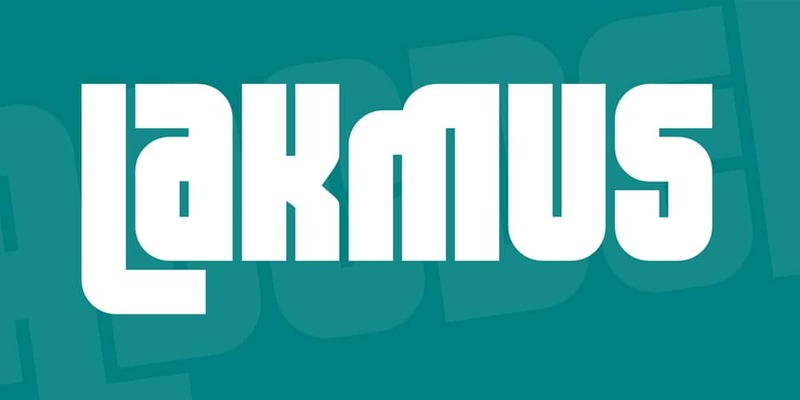 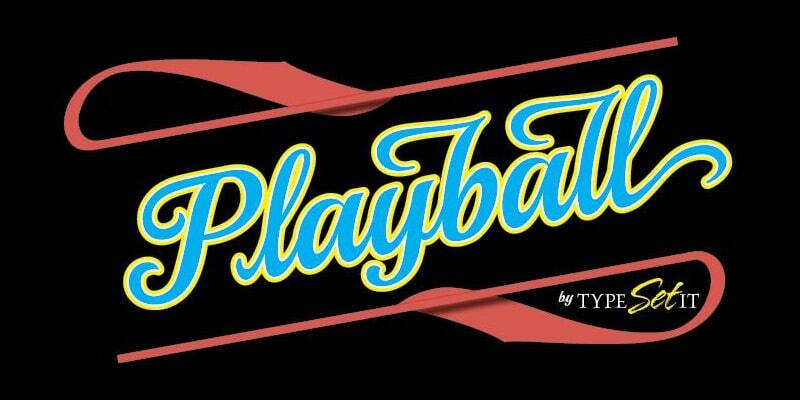 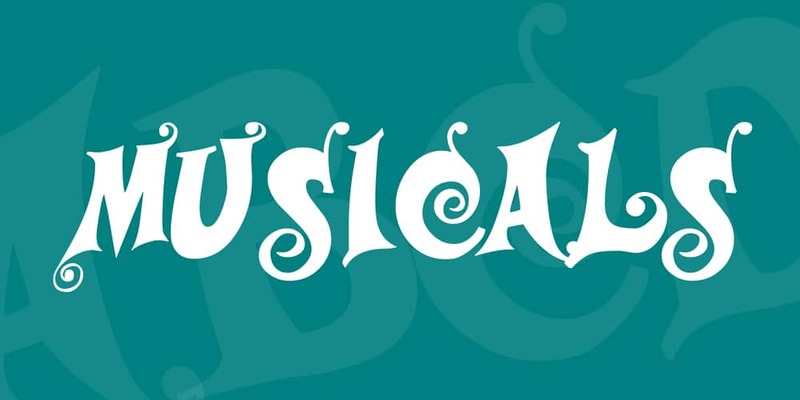 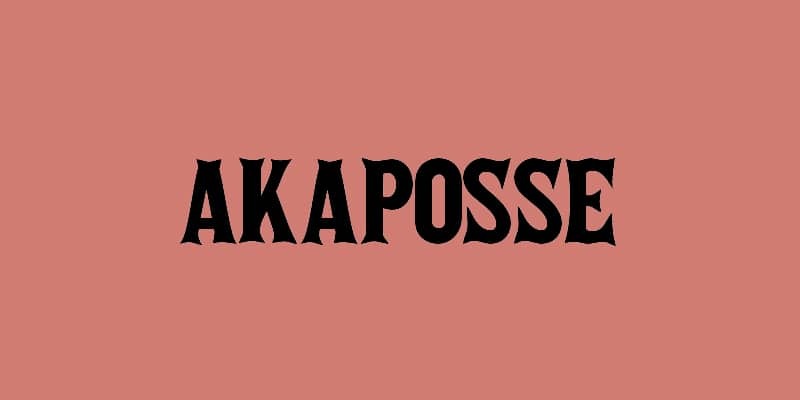 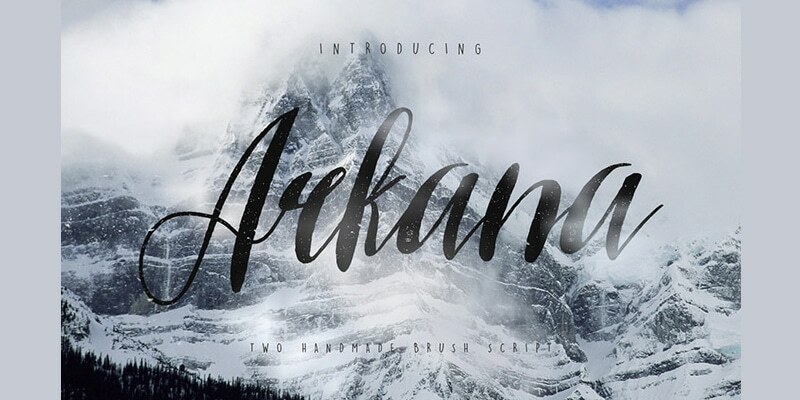 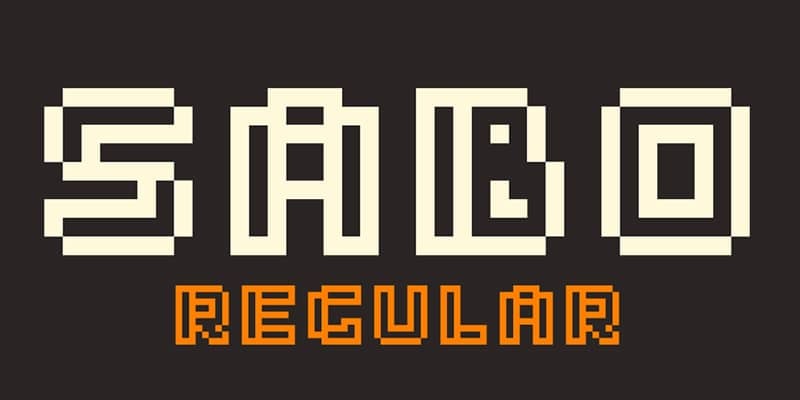 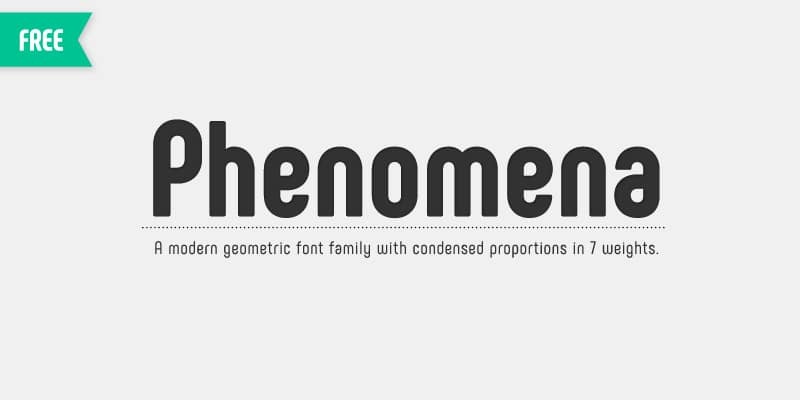 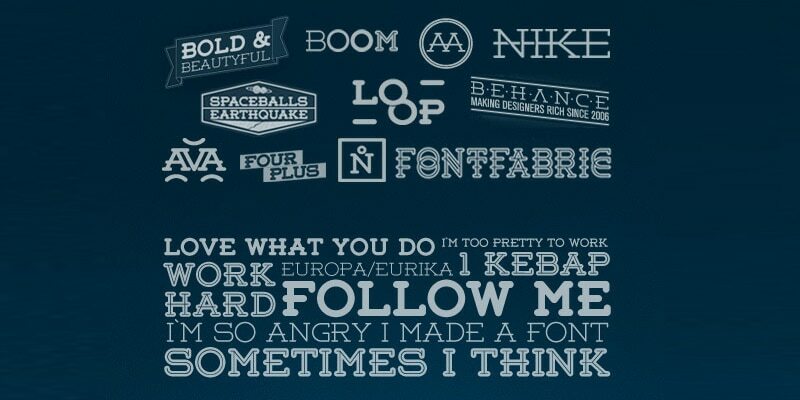 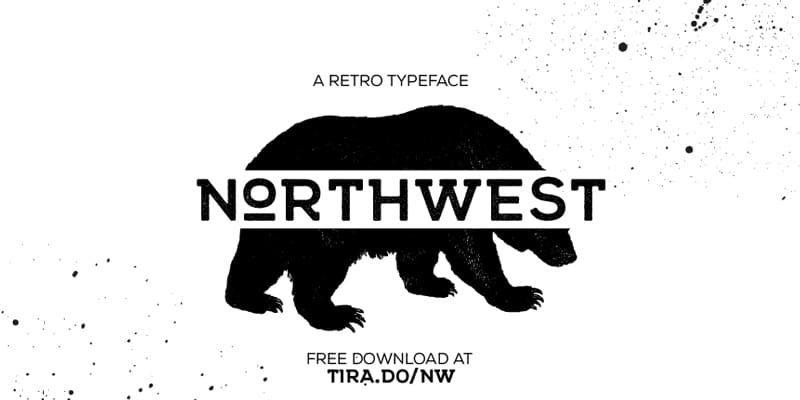 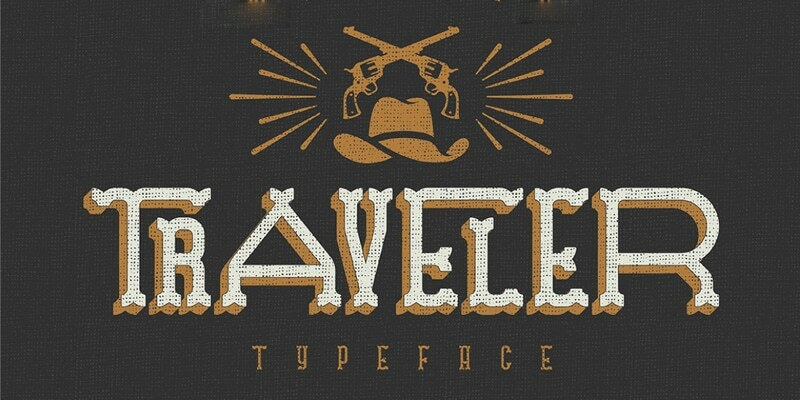 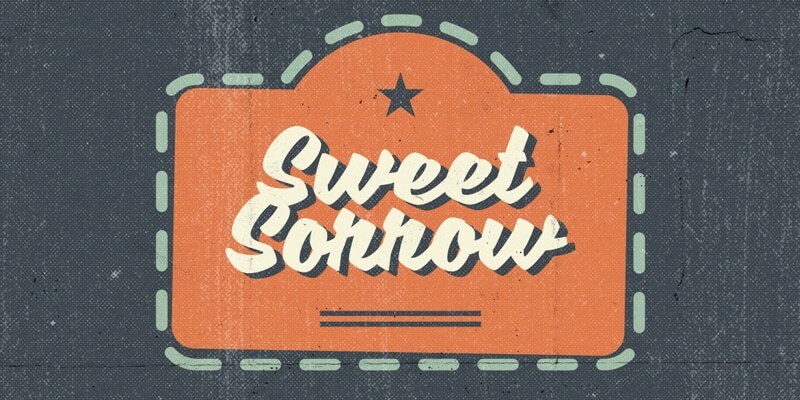 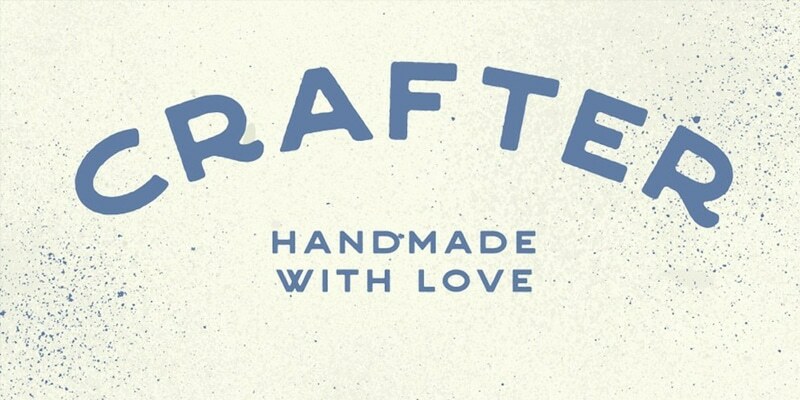 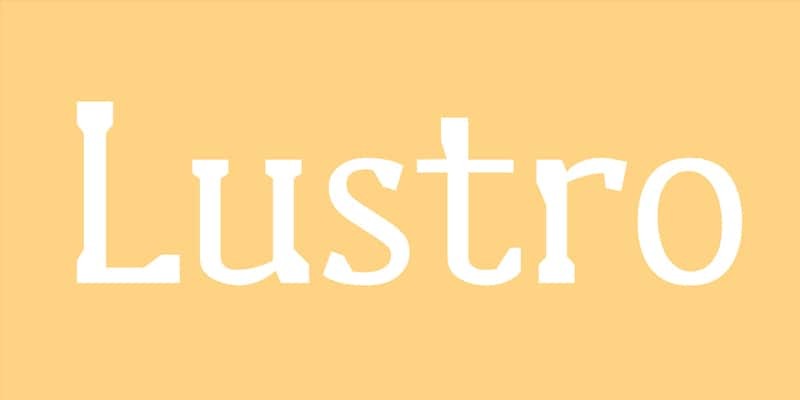 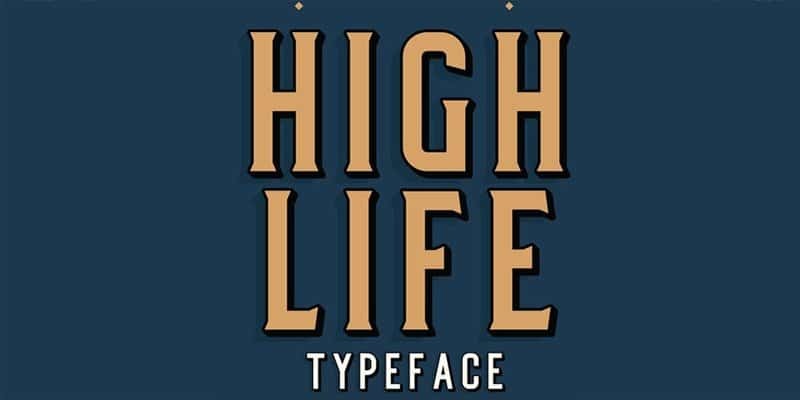 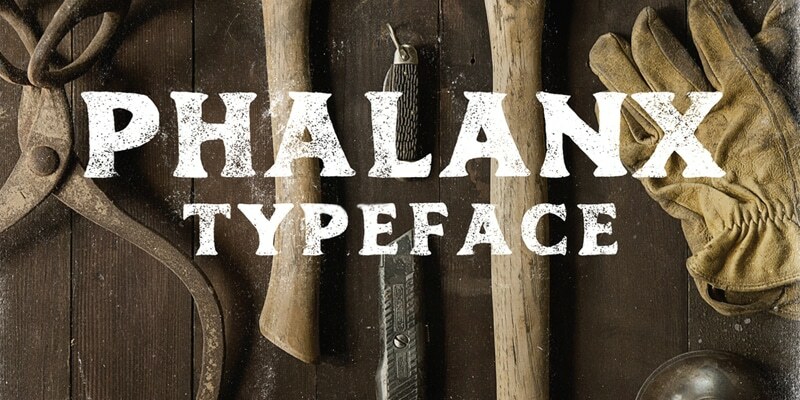 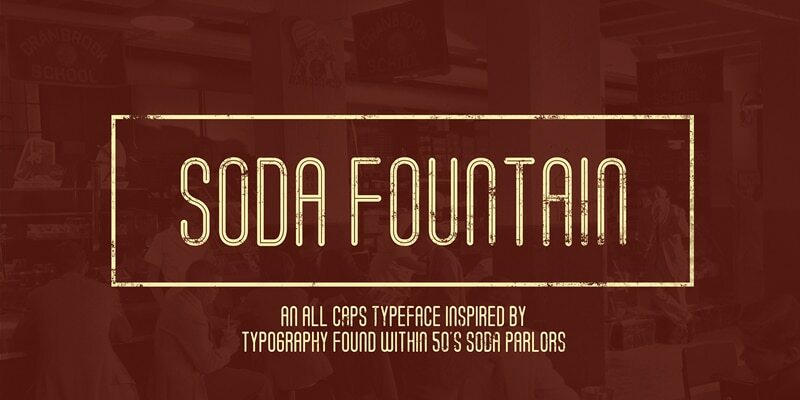 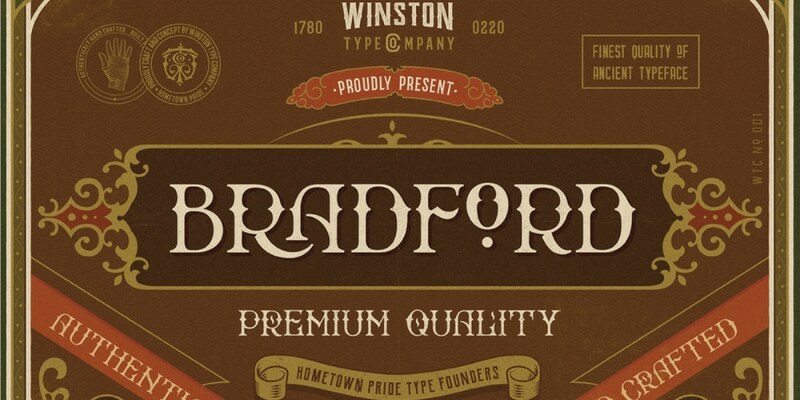 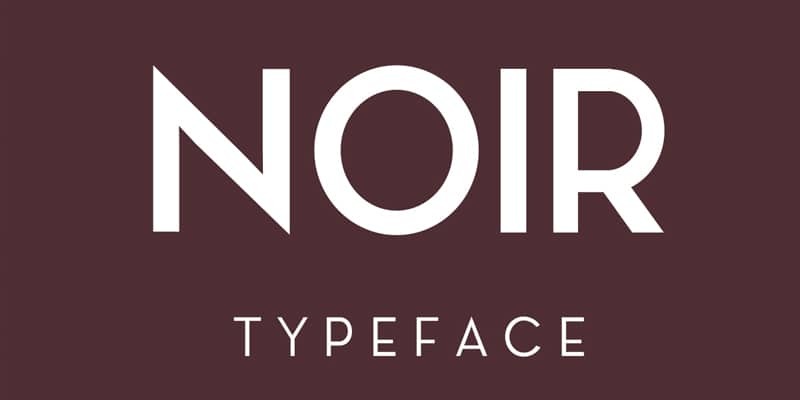 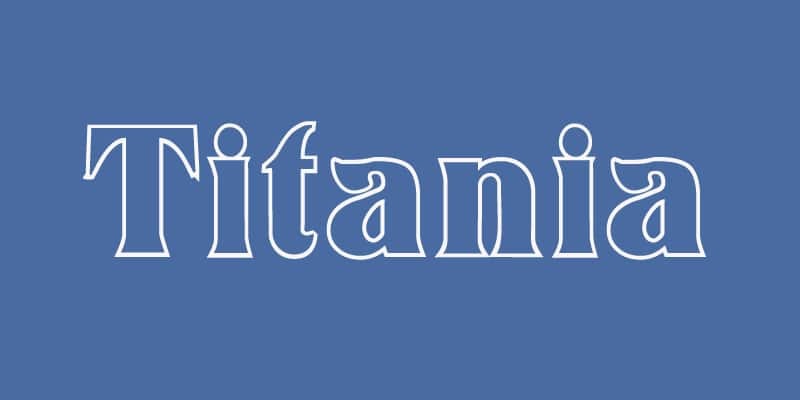 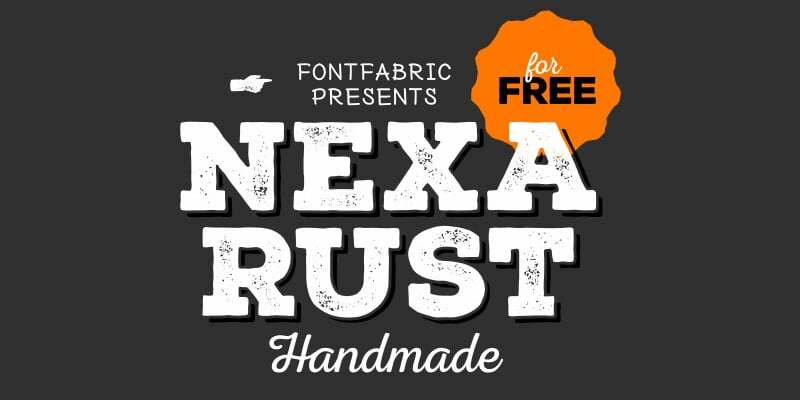 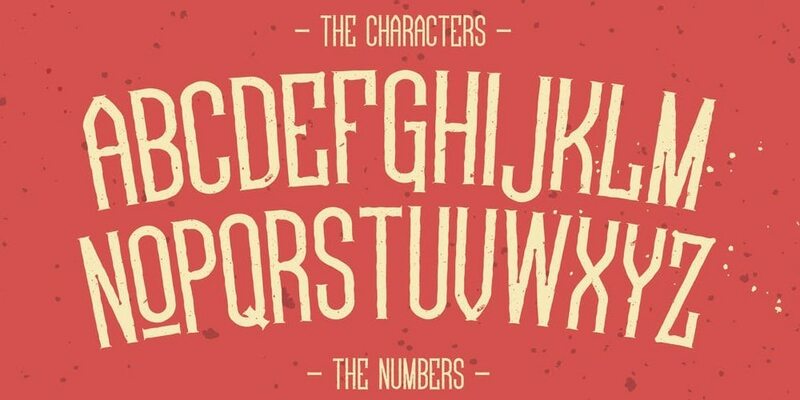 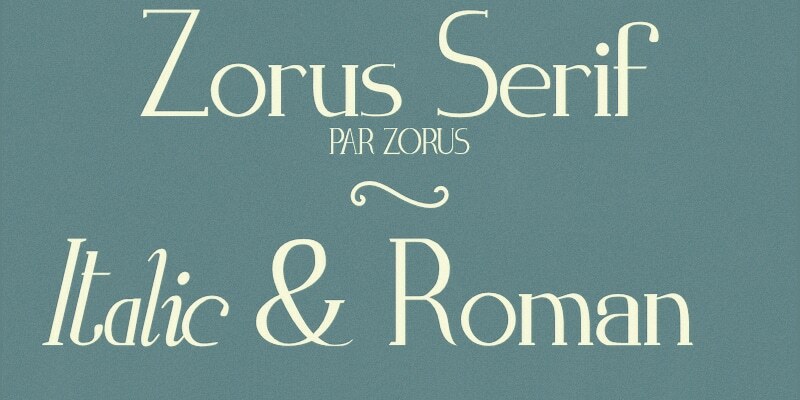 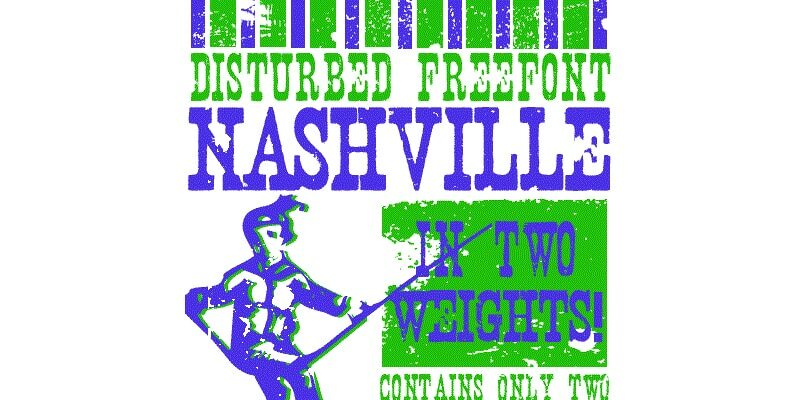 Today we are showcasing some great free retro fonts here. 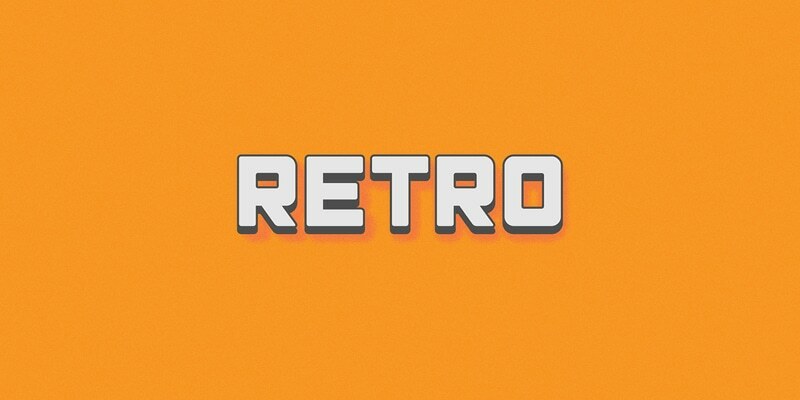 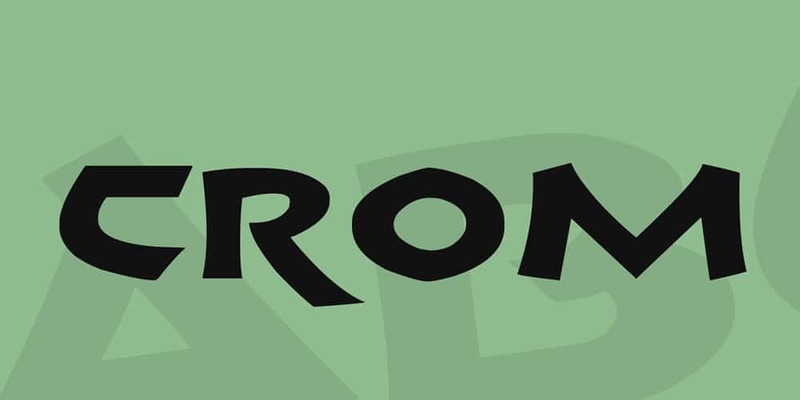 Retro design is a category in graphic designing, it is famous for its old style detailing. 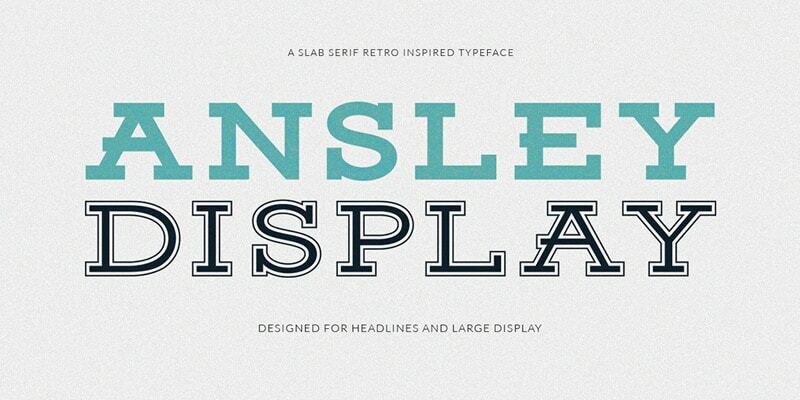 If you observe retro designs you can see there is nothing glossy and sharp. 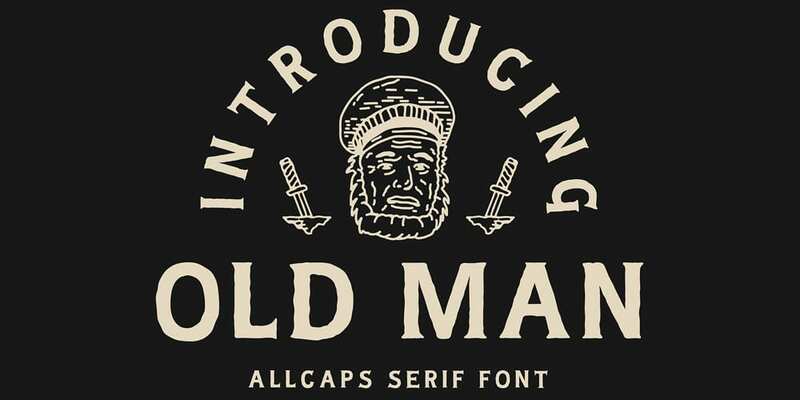 Most of the designs are inspired by old age posters. 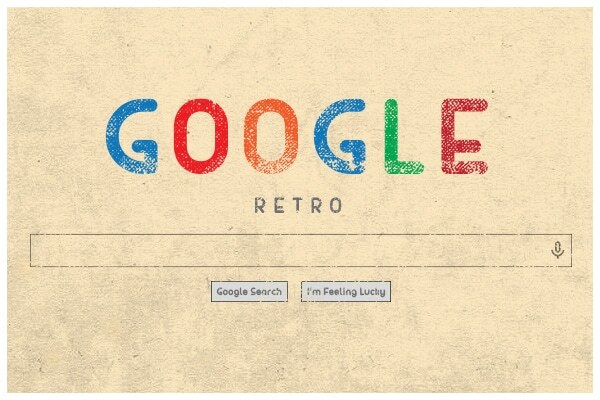 Retro design usually uses faded color schemes to get the vintage look and feel. 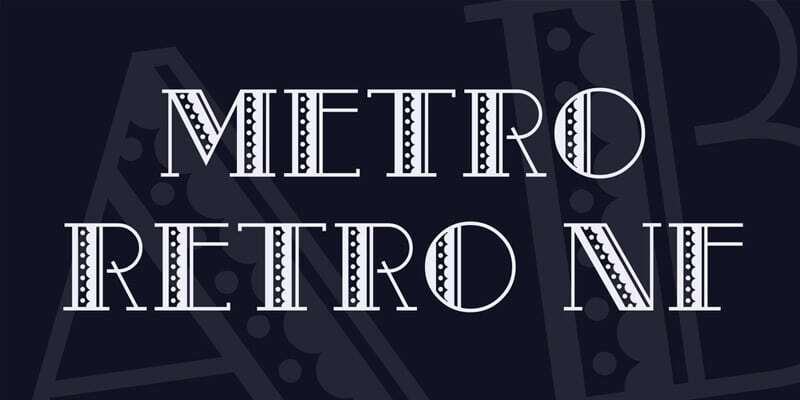 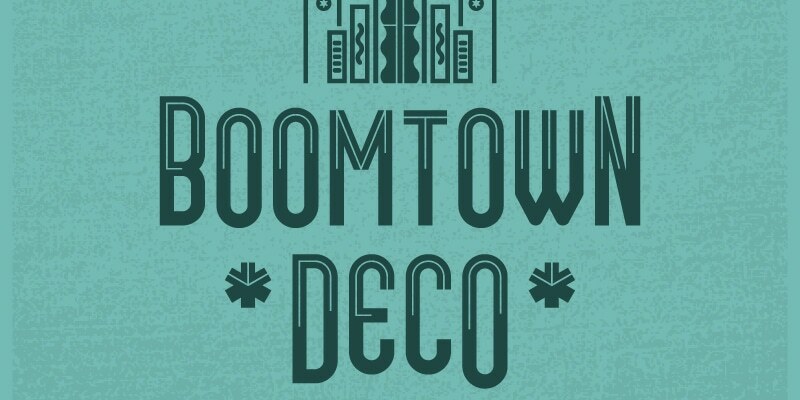 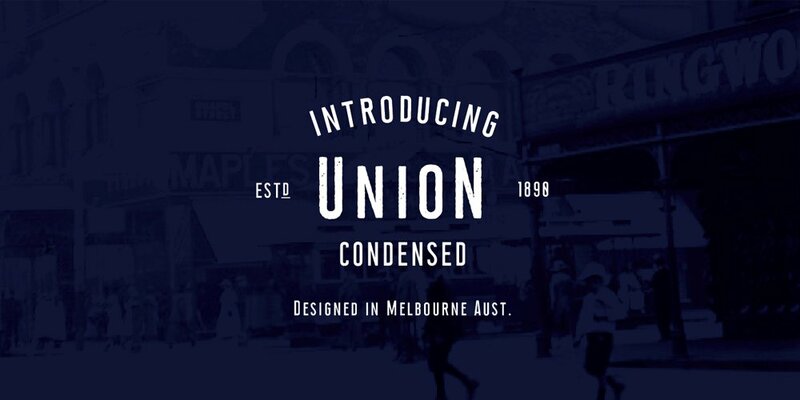 Vintage shapes, borders, textures and ornamental elements are a vital part of any retro designs. 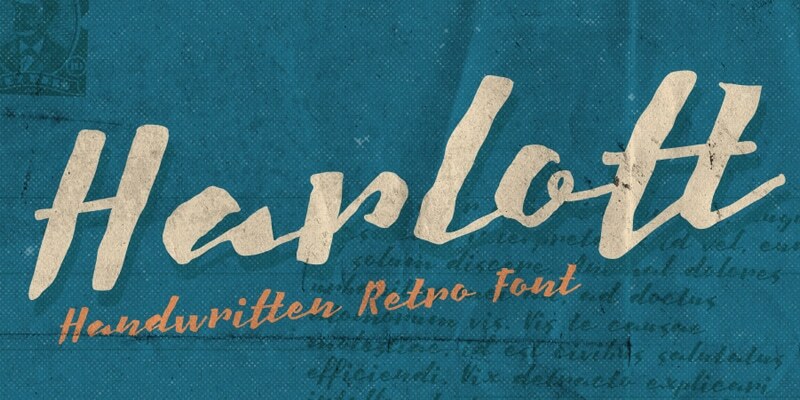 Retro fonts are popular as they blend information to the design well. 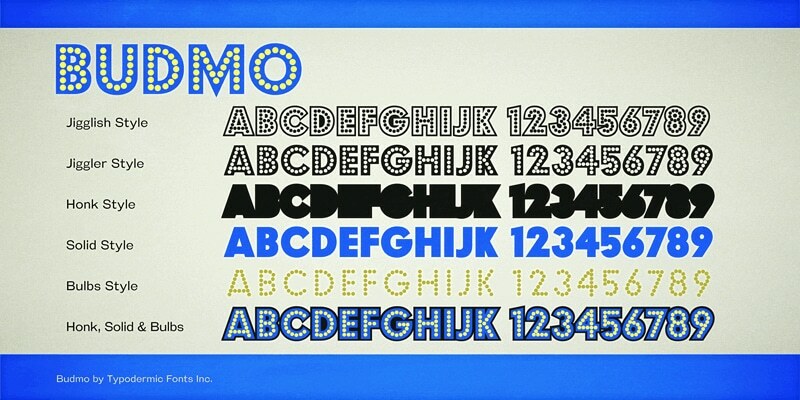 These fonts used to pass the information to the design within the same design pattern. 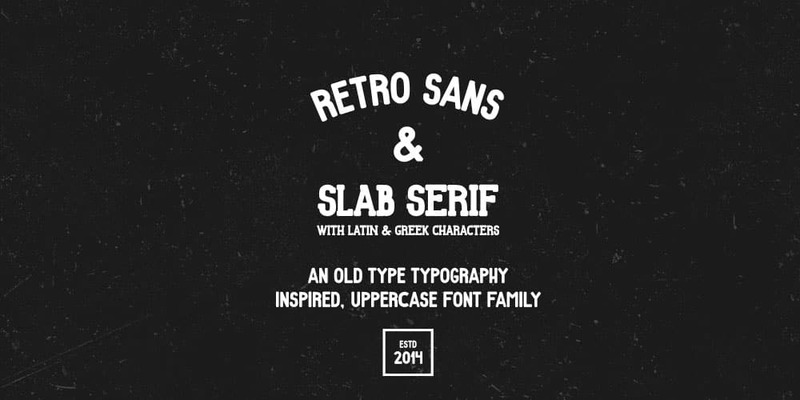 Most of the retro fonts designed for headings or larger text size, they are not good at small sizes. 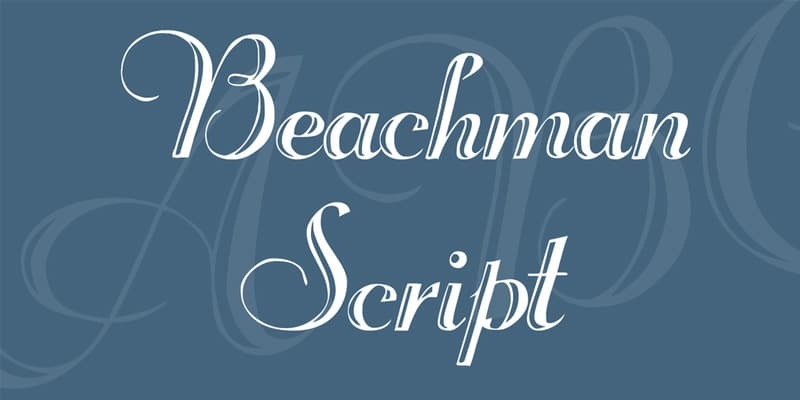 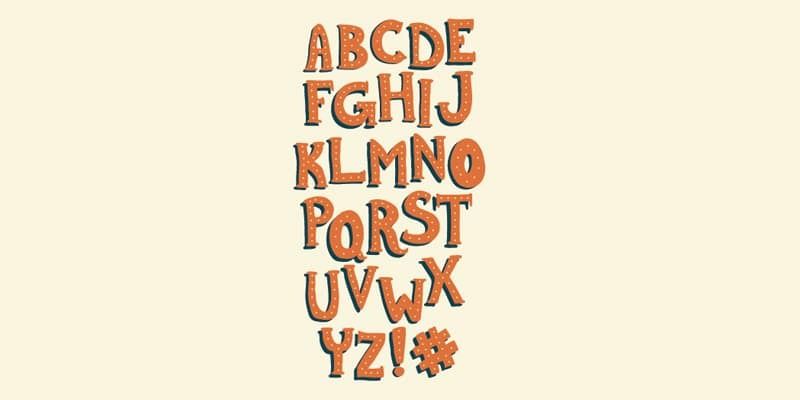 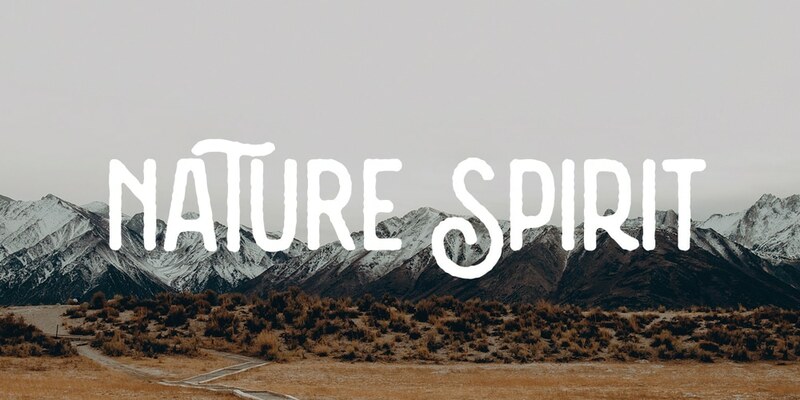 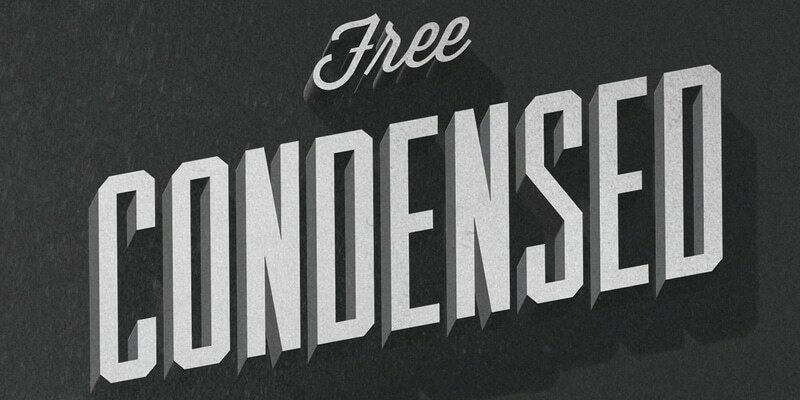 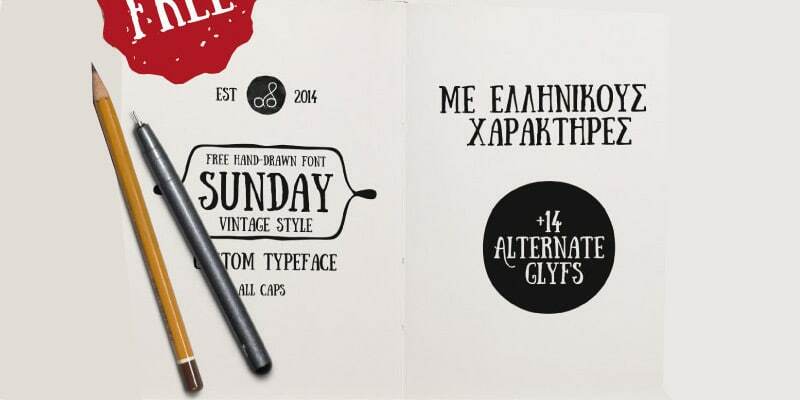 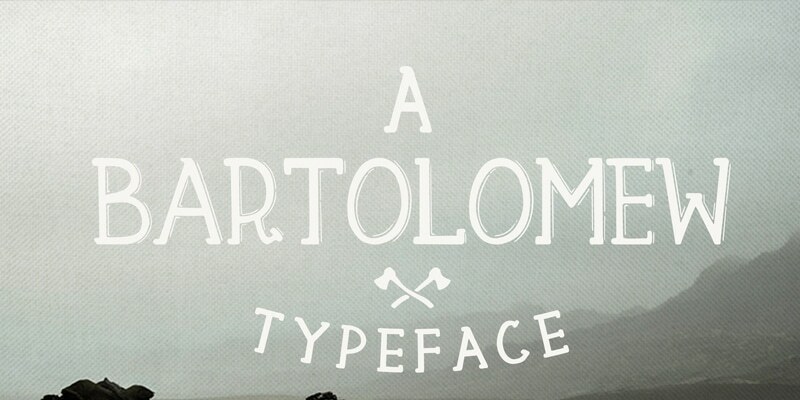 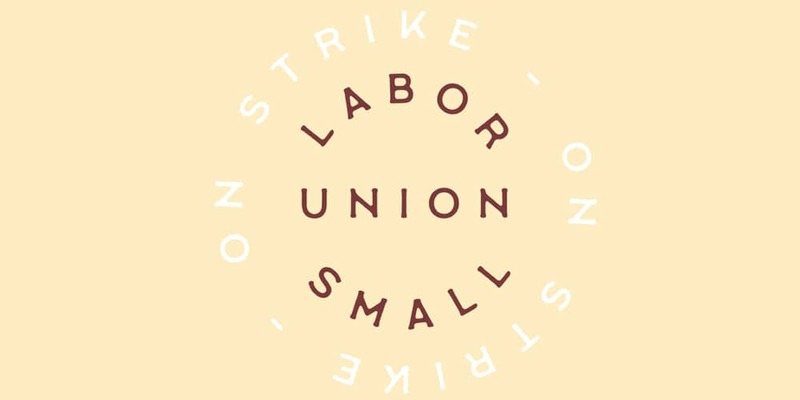 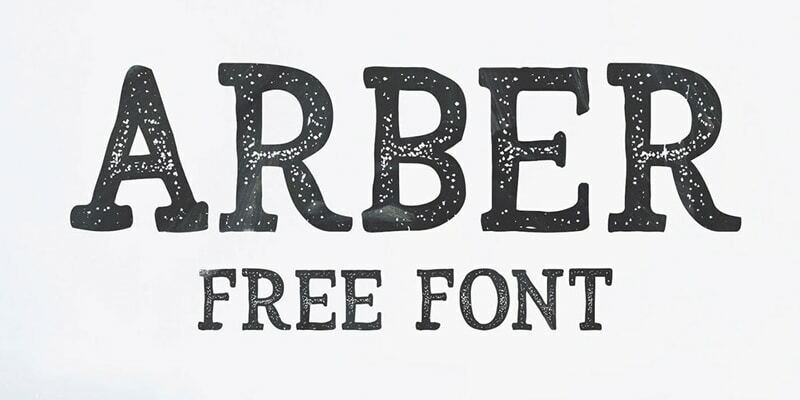 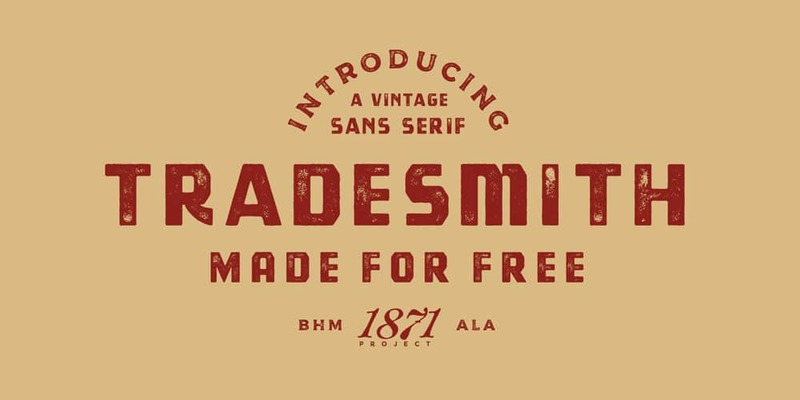 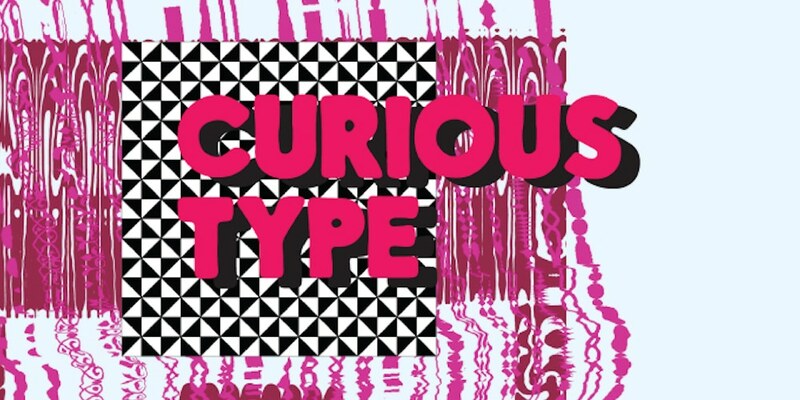 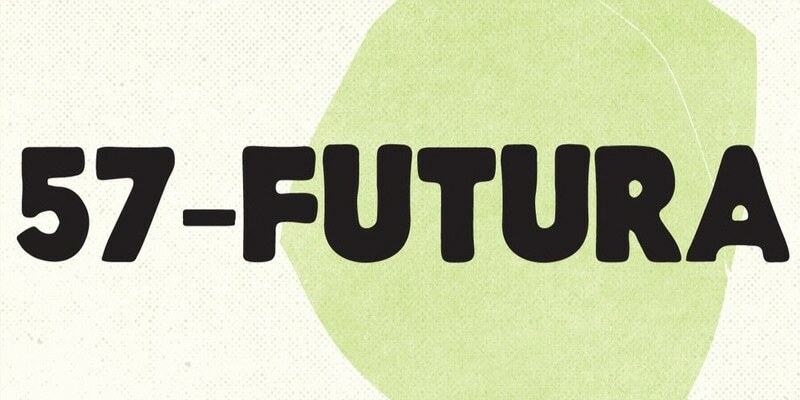 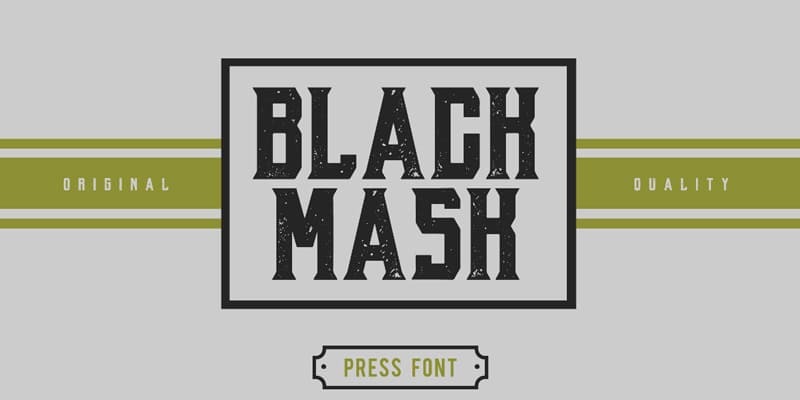 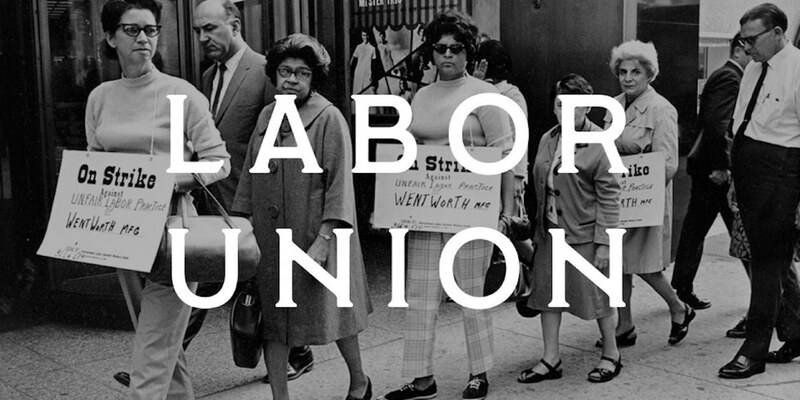 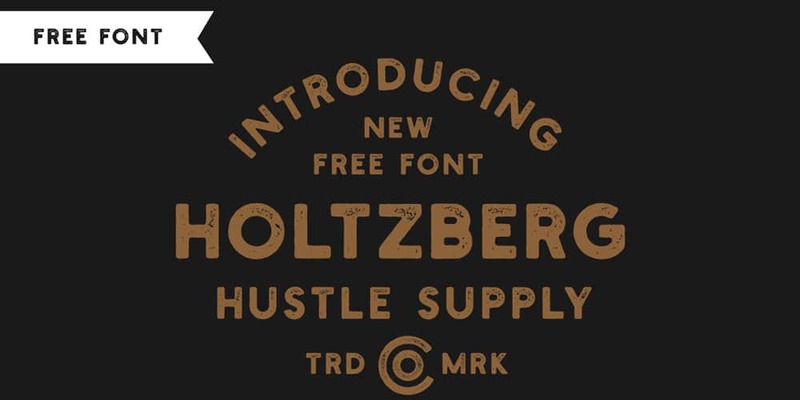 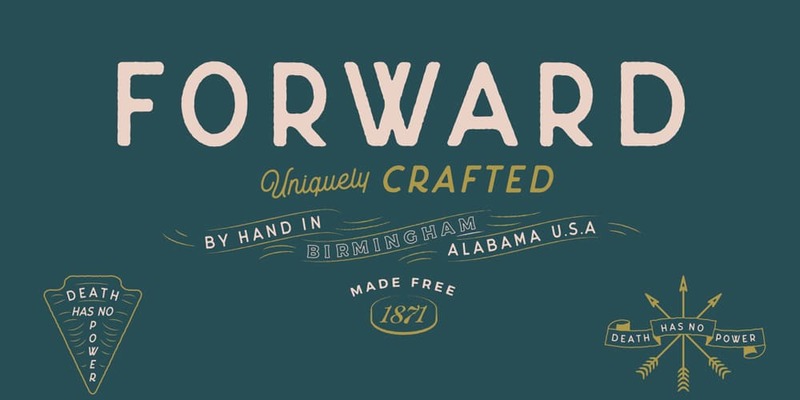 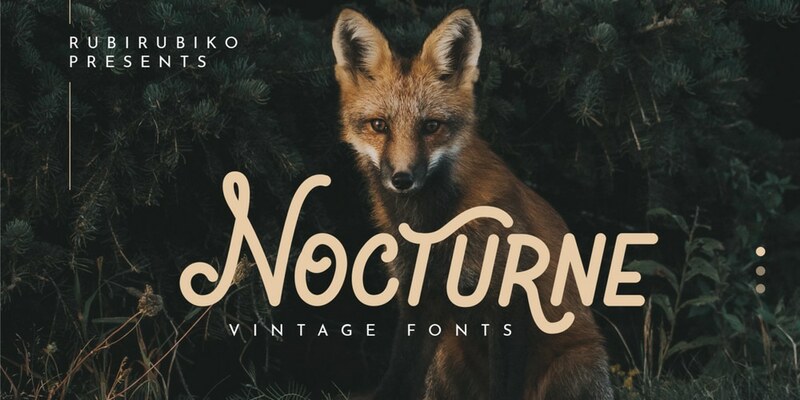 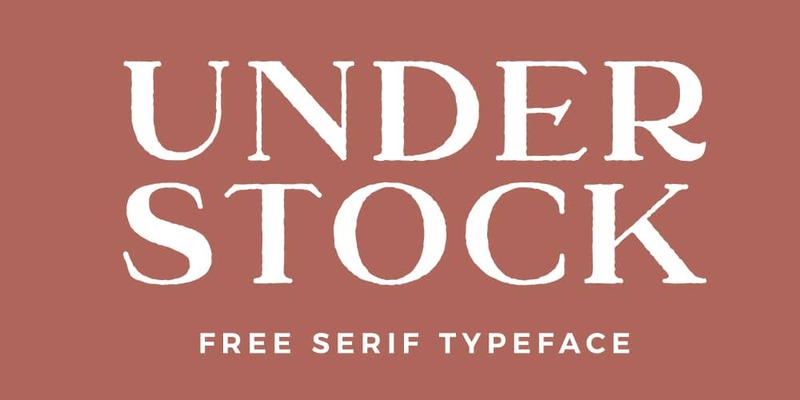 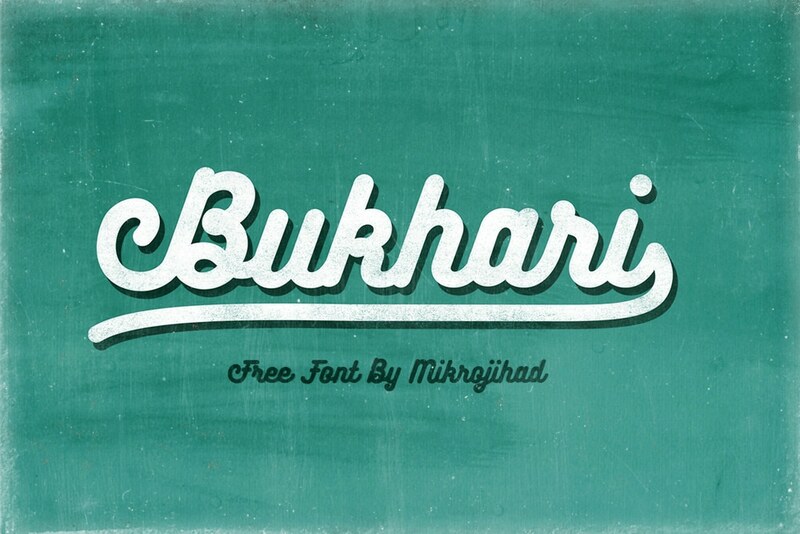 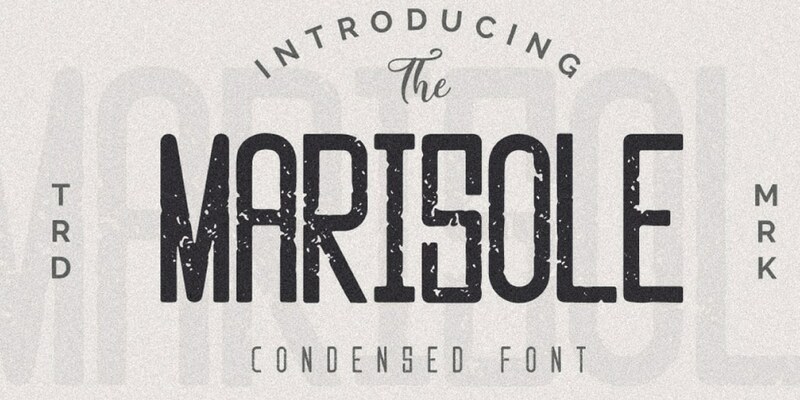 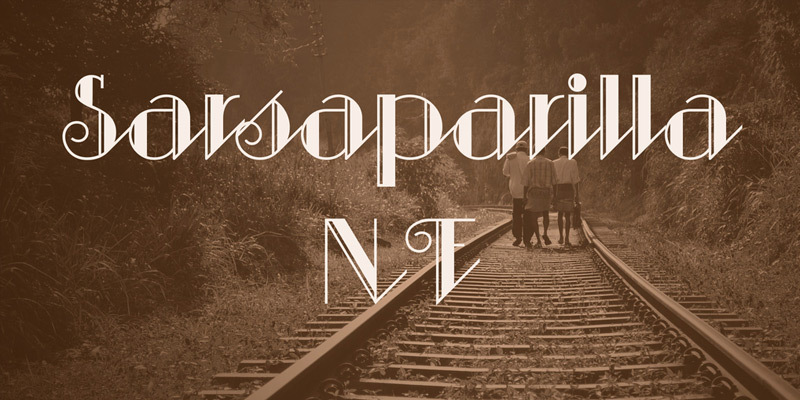 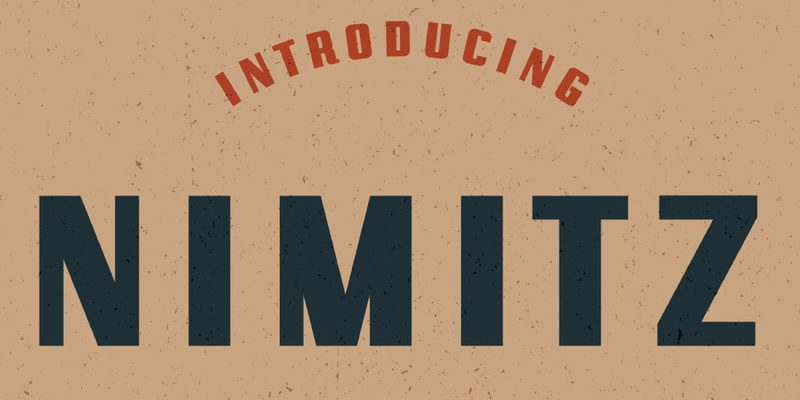 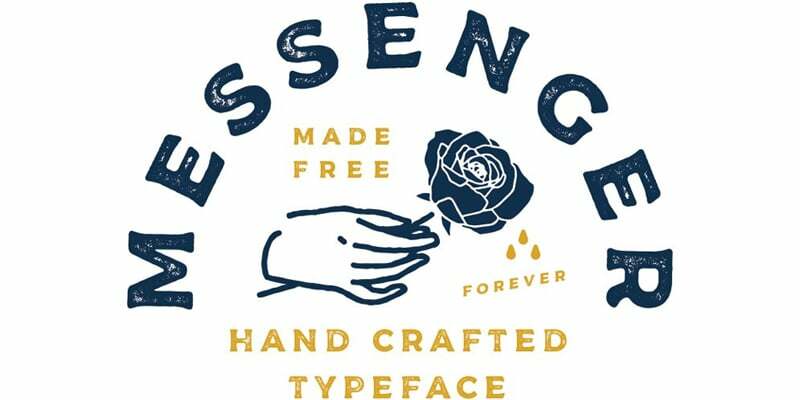 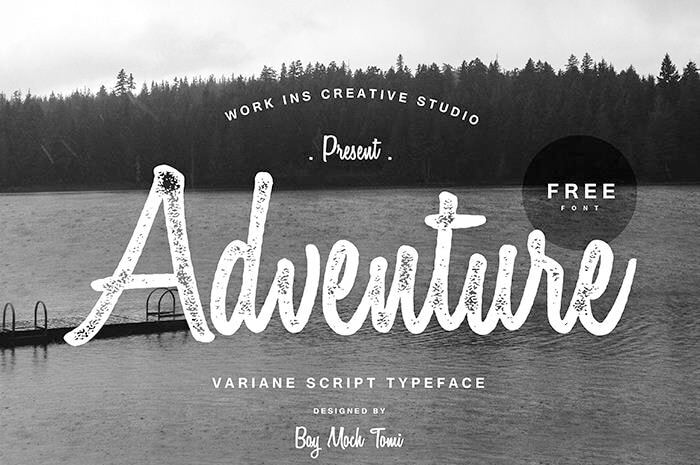 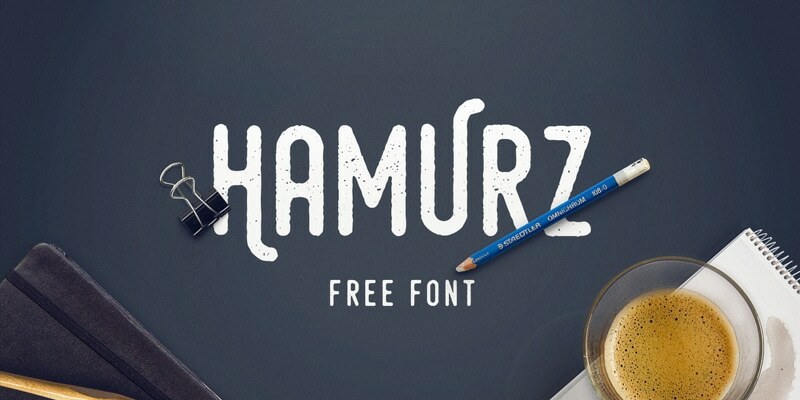 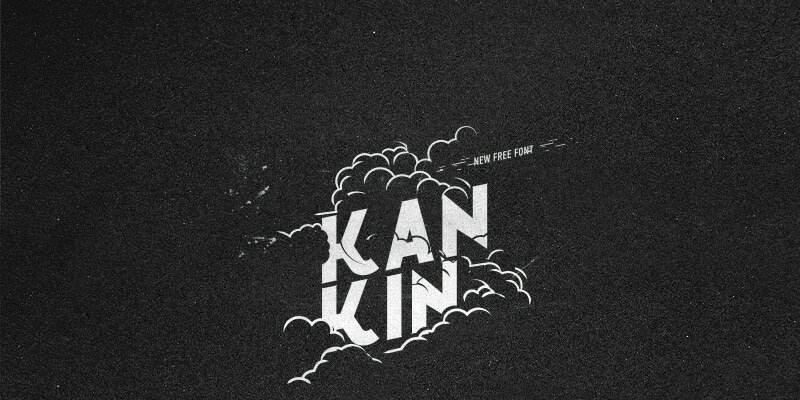 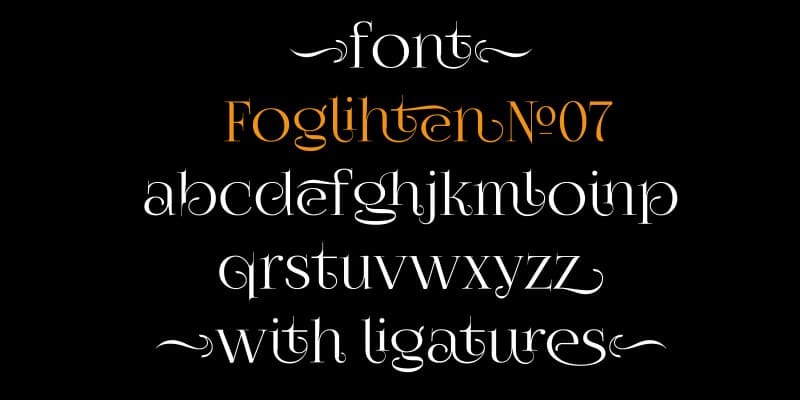 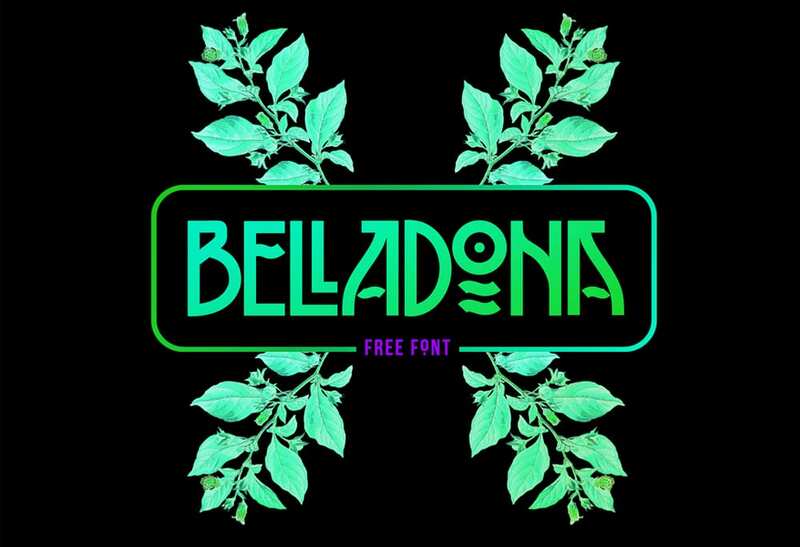 Today in this post we have collected some great free retro or vintage font for our readers. 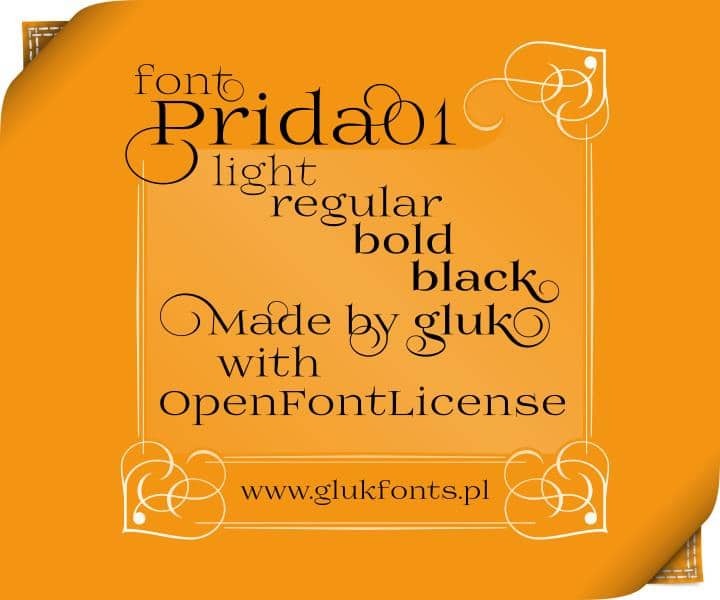 You can see the list of fonts below. 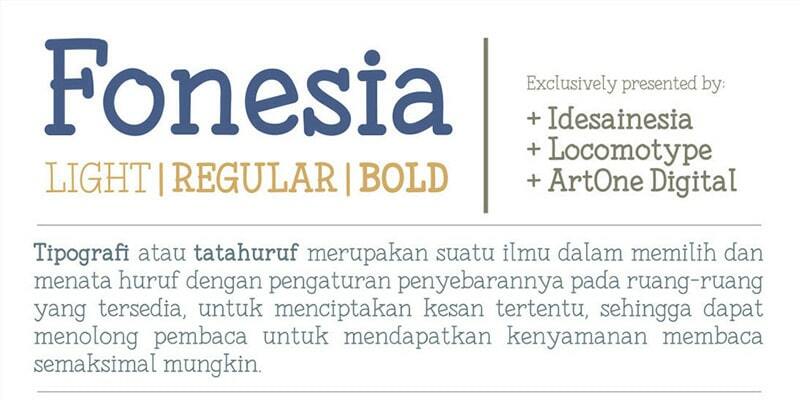 Please don’t forget share them if you like this collection.